Can private capital finance HSR in southwestern Ontario? 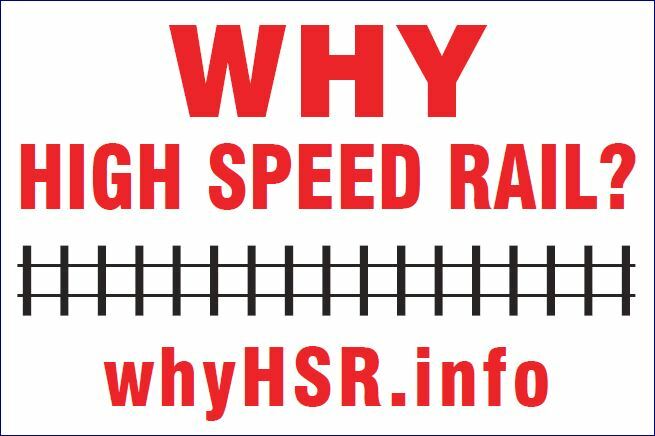 With Ontario’s provincial debt closing on $350 billion, keeping large, expensive projects like HSR off the government’s books is certain to be a serious political objective. Ontario has entered into public-private partnerships (P3s and Alternative Financing Plans (AFPs)) on transit projects where both taxpayers and private industry share the cost and risk. There’s plenty of private capital around to fund transportation projects and some of Canada’s most eminent construction and engineering companies are willing as are pension funds – on certain conditions. So are the Chinese- but that’s another story. In general, they seek projects that have a reliable and predictable revenue stream that meets their return on capital employed (shareholder) mandate. This means risk minimisation and profit maximisation. The Kitchener to London HSR project would be considered high risk unless the provincial government, i.e. taxpayer, assumes that risk. Politicians anxious to see vote-grabbing projects implemented might be prepared to write a P3 or AFP contract with a private sector partner in a manner that leaves the taxpayer on the hook if construction costs go over budget or operating revenues fall below forecast which is likely given the frailty of the current HSR plan. Even worse is writing a contract with a financially impaired or a resource-stretched private sector partner as happened with the recent collapse of Carillion PLC in the U.K. and its Canadian subsidiary Carillion Canada. Despite assurances from the U.K. government that taxpayers were not at risk, the collateral cost of providing interim support to clients of Carillion and rewriting contracts (including Britain’s London-Birmingham HS2 high-speed rail project) is reported to be around £400m ($700m) and rising. British taxpayers are writing that cheque and no politician has been fired as a result. Carillion directors also kept their substantial bonuses. Apart from their risk potential, P3s or AFPs increase the cost of infrastructure projects because the private sector generally pays higher interest rates on borrowed capital than do governments. So, there’s no free money and the cost of keeping infrastructure projects off the public books comes with a substantial premium. But it still does not discourage political meddling and spending money to buy votes rather than investing it in widely-shared, social, economic and environmental progress. After all, it’s what infrastructure is for, isn’t it? ← How would London’s “Shift” transit plan work with high-speed rail?